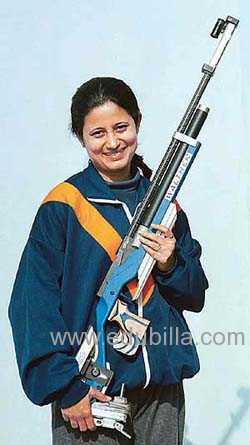 Bhagwat won the ISSF Champion of Champions award and is the only Indian to win the ISSF Champions' Trophy in Air Rifle Men & Women mixed event at Munich in 2002. 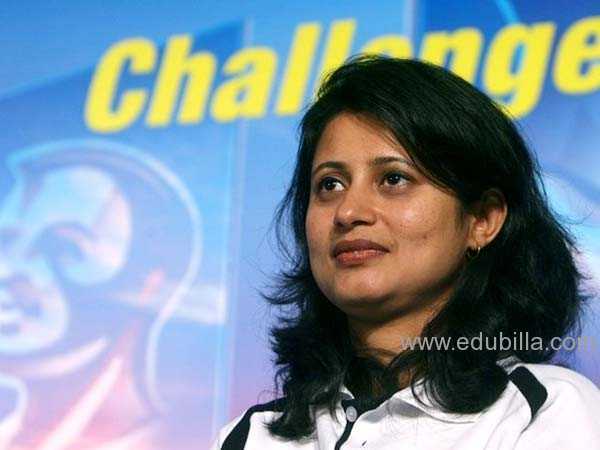 She has won 12 gold and 4 silver medals in the Commonwealth Games. 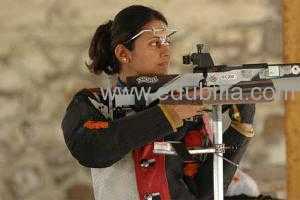 She is a Commonwealth record holder in 10m Air Rifle and Sports Rifle 3P. 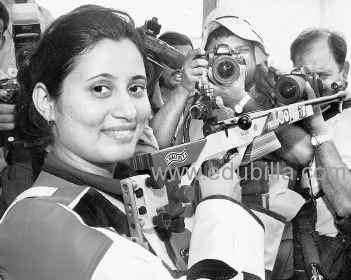 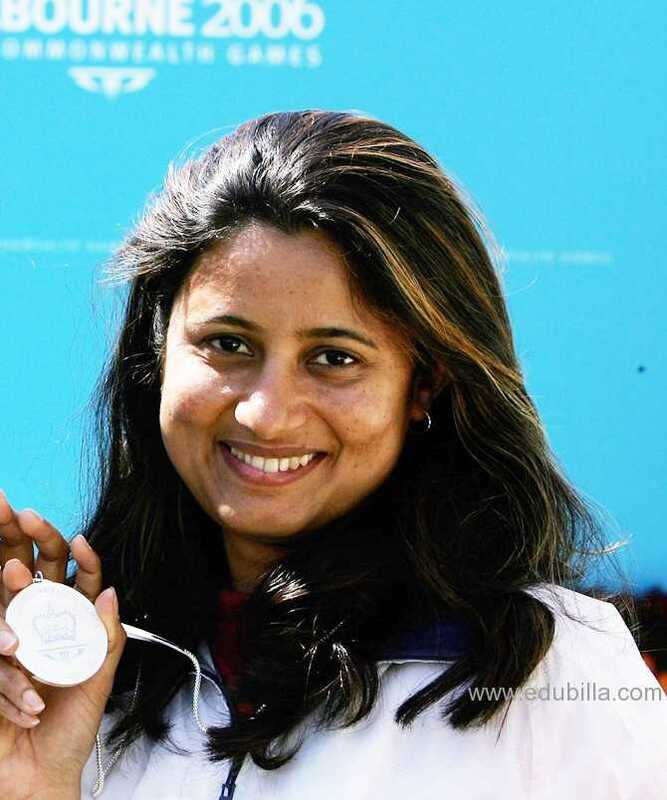 In the 2003 Afro-Asian Games, Bhagwat created history by becoming the first Indian woman shooter to get gold and a silver medal in the Sports 3P and Air Rifle events respectively. 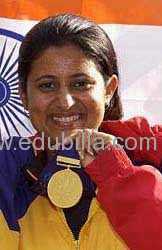 she has won 31 Gold, 23 Silver and 7 Bronze medals. 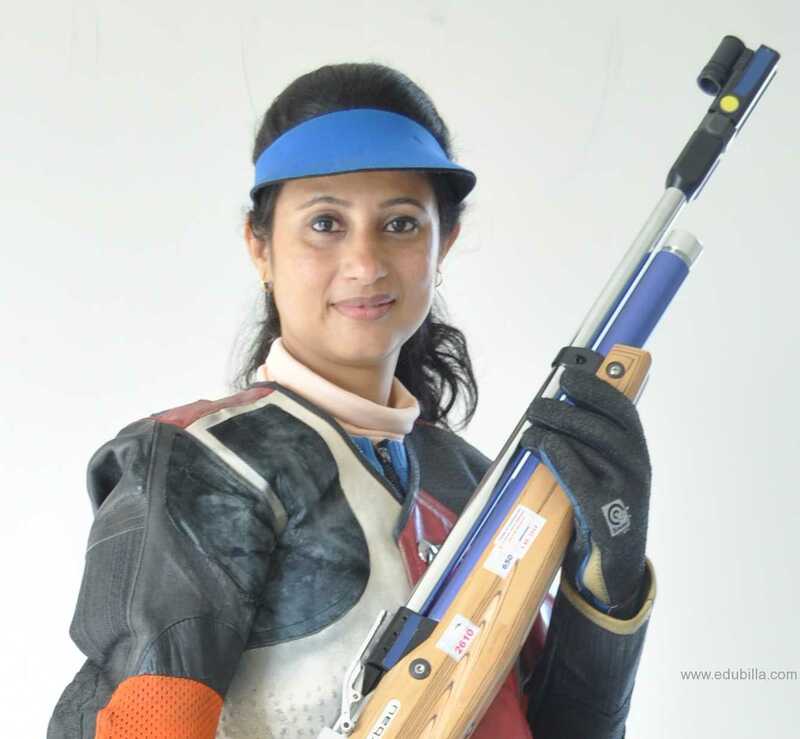 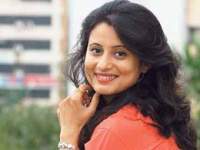 She has set 13 new records in International competitions and has won 55 Gold, 35 Silver and 16 Bronze medals, with 8 new records in national competitions in India.